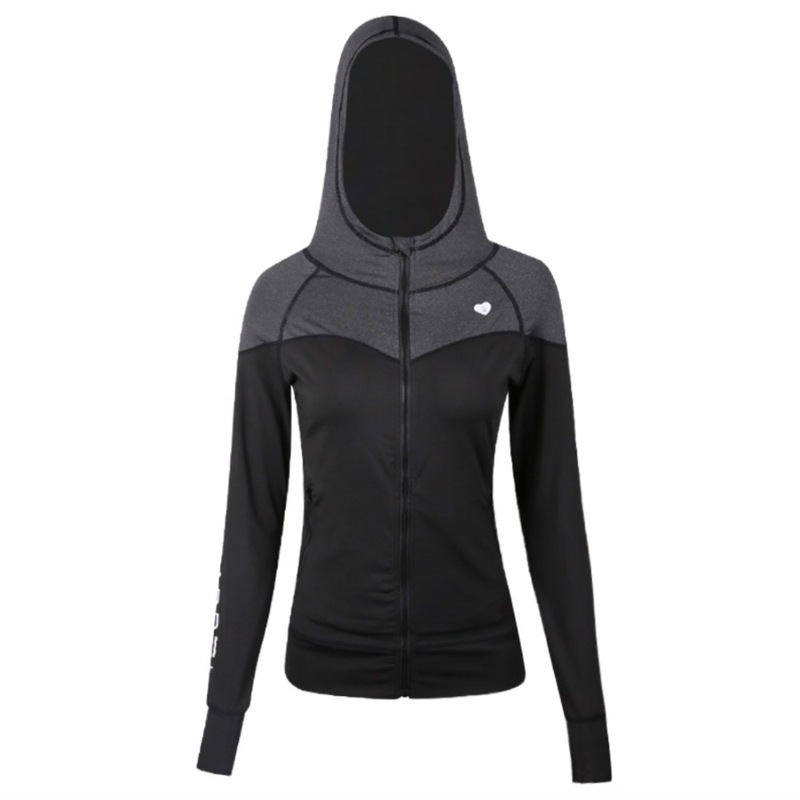 Layer up and go the extra mile with this Moonbean Hooded Fitness Jacket. 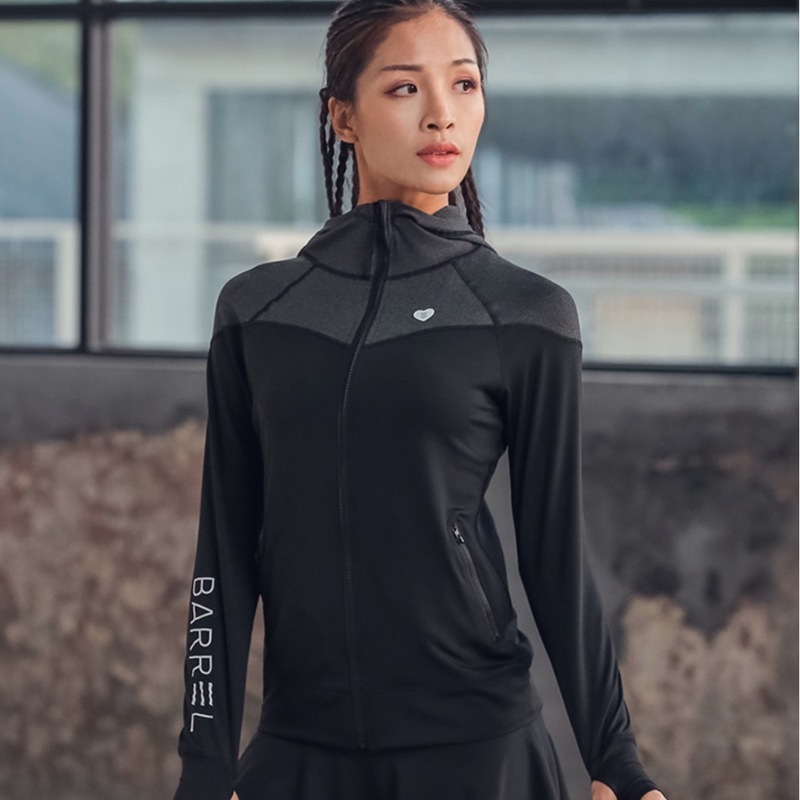 Made from breathable poly fabric, this jacket comes with sweat-wicking properties, which absorbs sweat to keep you dry and comfy. With thumbholes to the cuffs for a stay-put fit and extra coverage.